Atlus held a live stream today in Japan showing off some of their upcoming titles. 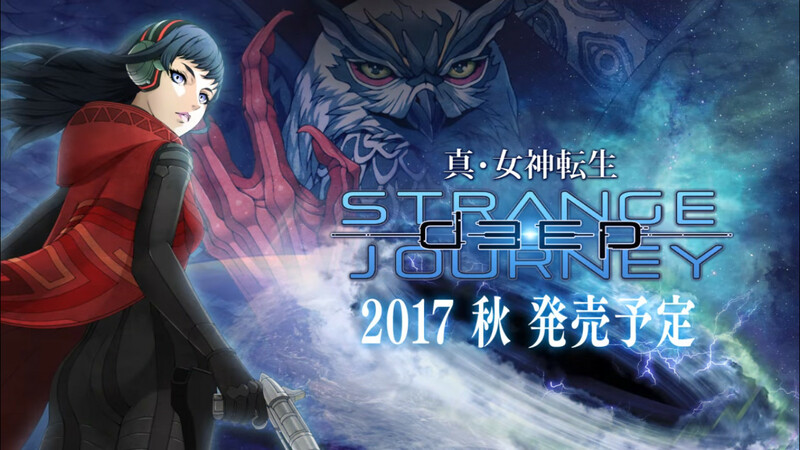 Among these Shin Megami Tensei: Deep Strange Journey was shown off for the first time. This title will be hitting Japan in the Fall and is exclusively for the 3DS.